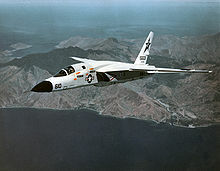 North American A-5 Vigilante tudi A3J Vigilante je bil dvomotorni nadzvočni (Mach 2) palubni bombnik, ki ga je zasnoval North American Aviation za Ameriško mornarico. A-5 je bil namenjen napadom z jedrskim orožjem, lahko pa tudi s konvencionalnim. Med Vietnamsko vojno se je uporabljal kot taktični bombnik in izvidniško letalo. ↑ Parsch, Andreas. "Designations of US Military Electronic and Communications Equipment." Designation Systems, 5 June 2011. Retrieved: 31 January 2012. ↑ Eden 2009, pp. 220, 221. Buttler, Tony. 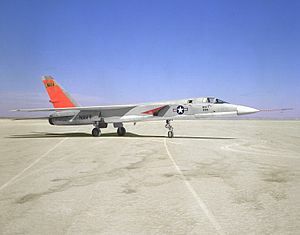 "Database: North American A3J/A-5 Vigilante". Aeroplane, Vol. 42, No. 7, July 2014. pp. 69–84. Butowski, Piotr with Jay Miller. 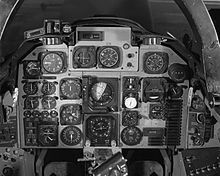 OKB MiG: A History of the Design Bureau and Its Aircraft. Leicester, UK: Midland Counties Publications, 1991. ISBN 0-455-84725-6. Eden. Paul. 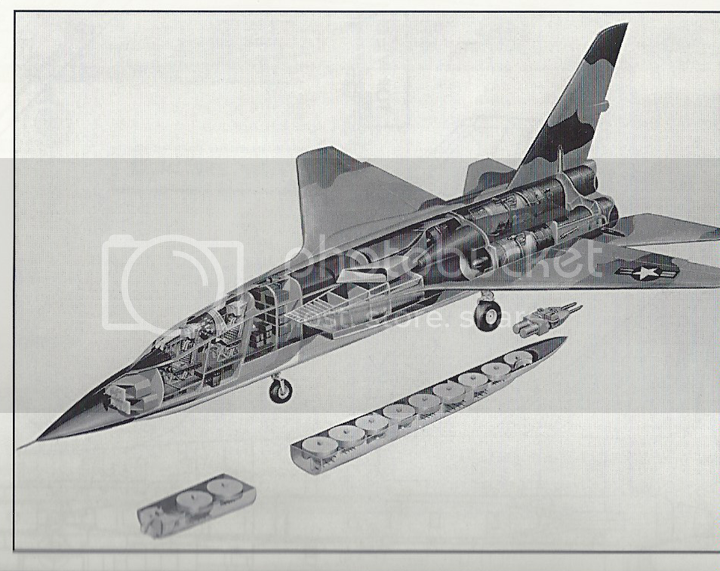 Modern Military Aircraft Anatomy. London: Amber Books, 2009. ISBN 978-1-905704-77-4. Goodspeed, M. Hill. 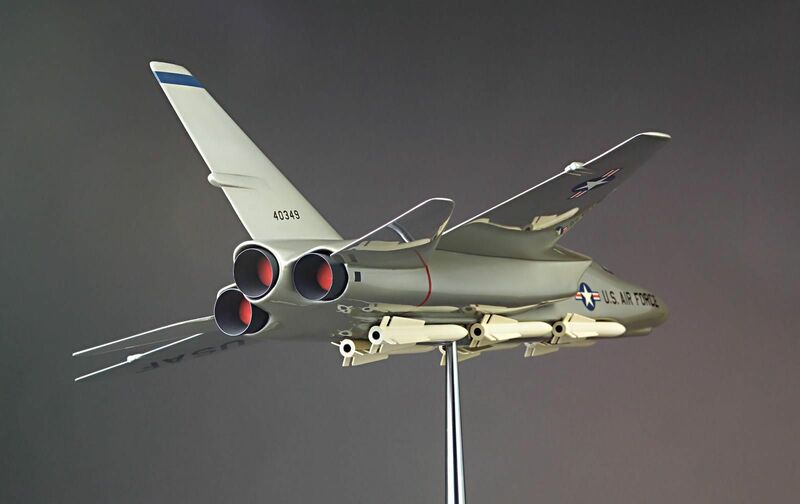 "North American Rockwell A3J (A-5) Vigilante". Wings of Fame, Volume 19, pp. 38–103. London: Aerospace Publishing, 2000. ISBN 1-86184-049-7. Gunston, Bill. Bombers of the West. London: Ian Allan Ltd., 1973, pp. 227–35. ISBN 0-7110-0456-0. Powell, Robert. 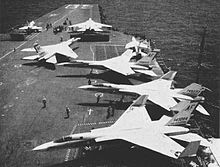 RA-5C Vigilante Units in Combat (Osprey Combat Aircraft #51). Oxford, UK: Osprey Publishing Limited, 2004. ISBN 1-84176-749-2. Thomason, Tommy H. "Strike from the Sea". North Branch, Minnesota: Specialty Press, 2009. ISBN 978-1580071321 . Wagner, Ray. American Combat Planes. Garden City, New York: Doubleday & Company, third edition 1982. ISBN 0-385-13120-8. Čas zadnje spremembe strani: 18:29, 7. januar 2019.